...We would also like to announce that Fist of the North Star: Lost Paradise will be launching in North America and Europe on PlayStation 4 on October 2, 2018! 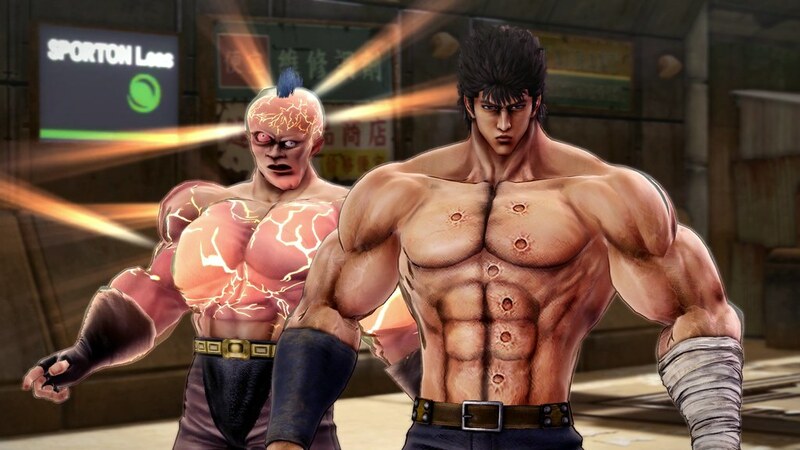 Brought to you by Ryu Ga Gotoku Studio, the development team behind the acclaimed Yakuza series, Lost Paradise is a high-intensity action-adventure RPG based within the world of the beloved Fist of the North Star manga. Players take control of Kenshiro as they progress through an alternate universe of the original story, explore the post-apocalyptic wastes of the Earth in a customizable buggy, and tear through groups of thugs using Kenshiro’s signature Hokuto Shinken techniques. Lost Paradise will launch exclusively in both physical and digital formats on the PlayStation 4 on October 2, 2018 for $59.99. Pre-orders are available now at Lostparadise.sega.com.